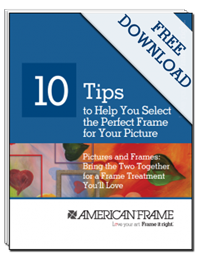 Follow along as we show you just how easy framing your favorite sports memorabilia can be. 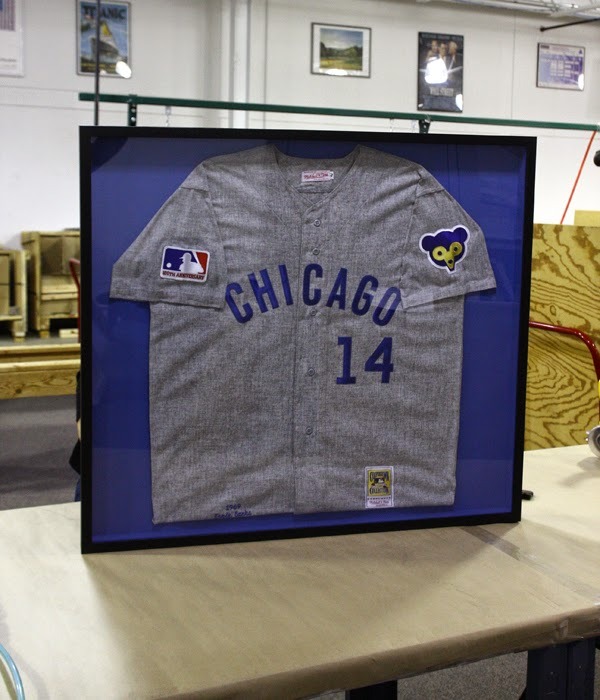 In our latest blog post we go through the steps of custom framing a jersey. Click here to read more. Thank you i did really need this topic you share a very nice information about the Sport Jerseys it's great work.